Vote for SweervyWine at UK Blog Awards! After two years of hard yet extremely fulfilling work on this blog – writing, photo editing and recently even video filming – SweervyWine is for the first time nominee for the UK BLOG AWARDS. How awesome is this?! 😀 Guess what, now it is time to VOTE! Poll: Wine related videos – yay or nay? Now that the festive season is over I hope you all enjoyed some time off with your beloved ones, along with delicious food, wonderful wines and maybe even some exciting travel… just like I did. I had a wonderful time with my family in Vienna over Christmas – if you follow my social media feeds you might have seen some of the guilty culinary pleasures I have indulged in. 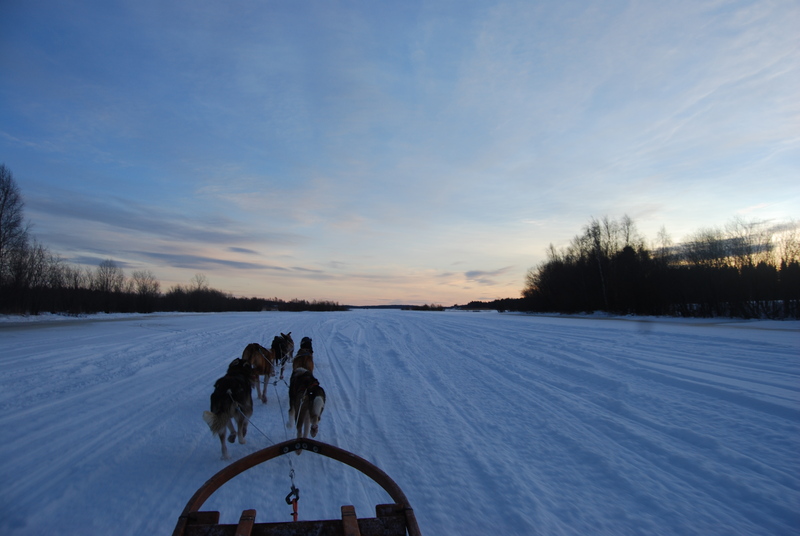 These were followed by an adventure in Swedish Lapland, full of unforgettable husky sled rides, snowmobile tours and snowshoe walks, campfires and dinners on ice. Regrettably, the much anticipated northern lights have decided to take time off and didn’t make an appearance… But enough retrospective. Here are the news to mark the exciting new year with SweervyWine. I am thrilled to announce the launch of my consulting services for all your wine related needs, which are explained in detail in the brand new ABOUT & SERVICES section. Do have a look and please do not hesitate to get in touch for any questions you may have. Also, please don’t forget to spread the word among your family, friends and colleagues and let us begin, expand and enhance your affair with the wonderful elixir of joy!